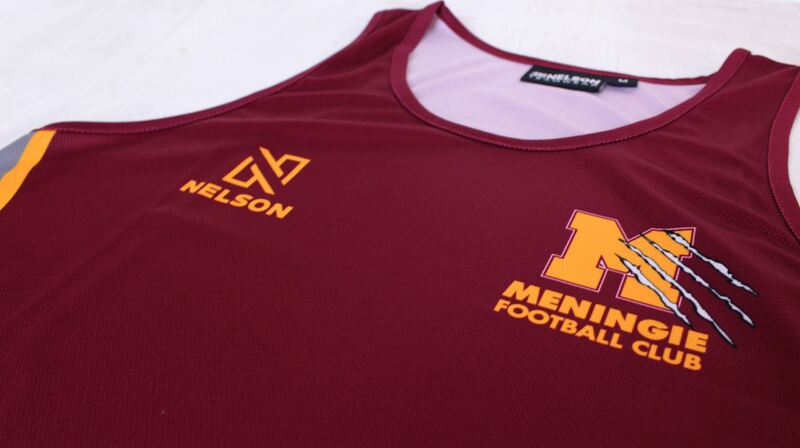 Perfect for playing, training and relaxing, we can custom design comfortable, stylish singlets for your team. 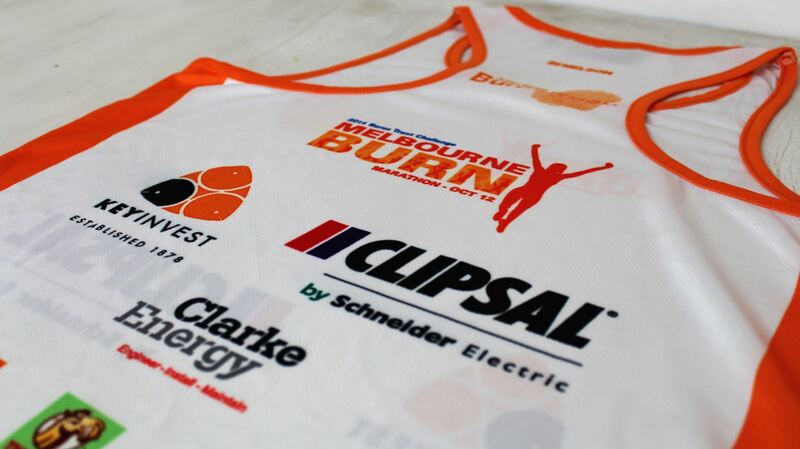 Our lightweight custom singlets are perfect for any sporting team or group. 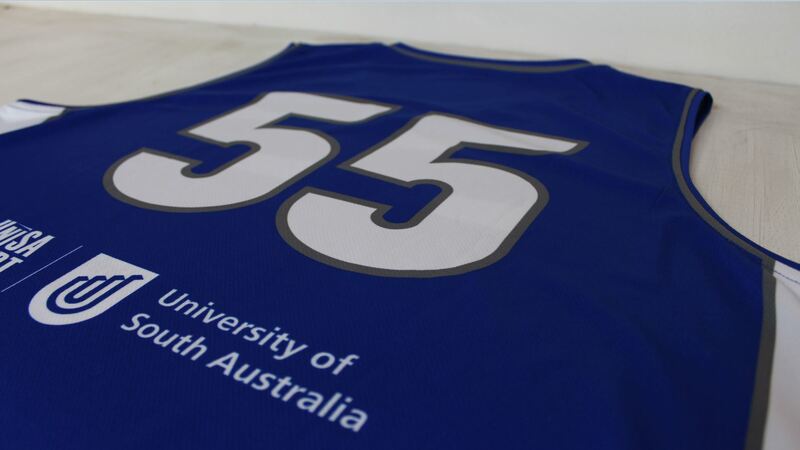 The creativity of the designs is endless so get in touch with our friendly team and we will wort you out.